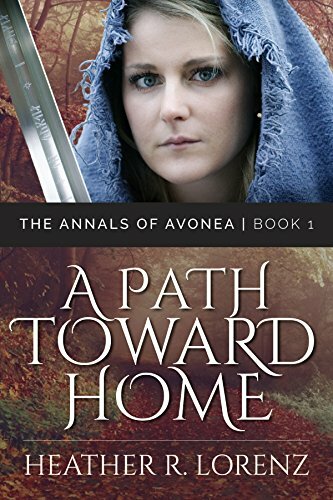 Constance finds herself on a distant planet in the magical land of Avonea. She meets Prince Drinian, heir to the throne, who promises to help her return home. They encounter mortal enemies and natural disasters on their journey to a mysterious man who holds the key to her earthbound journey.